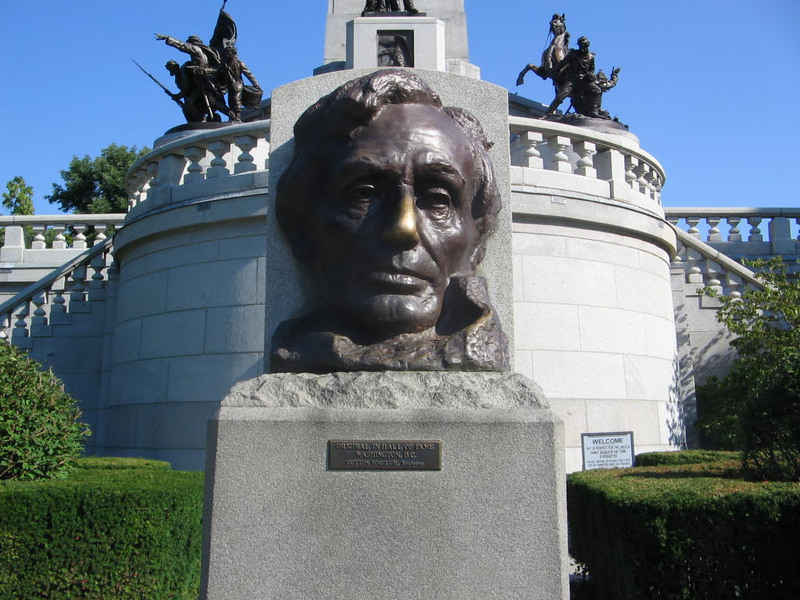 While he might not be showing it in this statue, I am sure the spirit of Lincoln is pleased with the first ban of coal tar by a unit of government in his home state. Several communities in Illinois have government use restrictions, but to my knowledge, the Village of South Barrington (population about 3,700) is the first to ban it for all of its residents as well. South Barrington was home to Walter Payton of the Chicago Bears and is listed as one of the top 100 most affluent communities in the nation. I worked engineering and construction in South Barrington over 20 years ago and fell in love with the steaks at the Millrose Brewing Company. While the State of Illinois legislation to enable counties to pass their own sealant bans failed earlier this year, this action by the Village and Board of Trustees shows local leadership where the state and federal government have not. This marks the 6th state in the US where a local or regional ban has been passed. The ban was actually passed in April of this year, but escaped my dragnet until now. If you know of other sealant legislative discussions or bans in the future, it would be great if you could sent me an email.